Home amazing Elon Musk blasts off 'Starman' in a Tesla Roadster towards space! Elon Musk blasts off 'Starman' in a Tesla Roadster towards space! "And the stars look very different today." 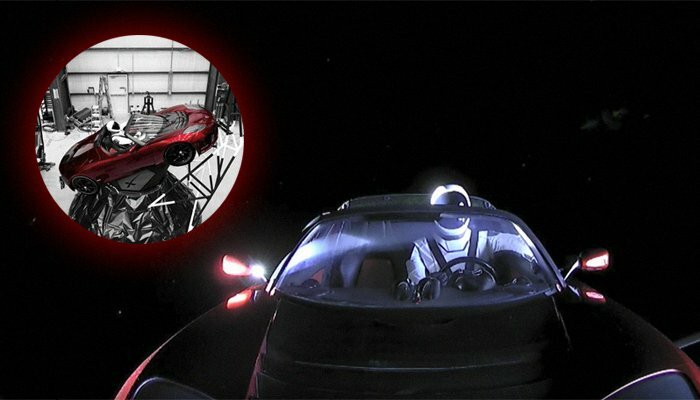 And so sings David Bowie in a bright red Tesla Roadster, which is currently flying through space, with a buckled-up dummy in an official SpaceX spacesuit on the steering wheel. Just a day prior to launching the world's most powerful rocket, Tesla Inc chief Elon Musk unveiled the thrilling surprise wherein he launched one of his beloved Teslas up, up, and away into the expansive space. 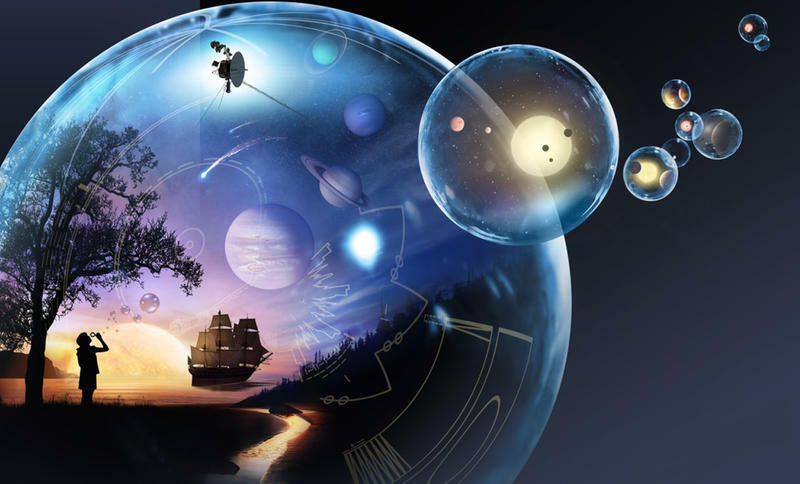 The eccentric, 'real-world Iron Man' has been very active on his social media accounts, writing captions like "Mars Awaits" and "Starman in Red Roadster" and explaining that the vehicle will go "over 400 million km from Earth at 11 km/sec on a billion year journey through deep space". Yet another awesome thing to note is that the car's license plate reads, "Made on Earth by humans." The "live stream switches between cameras, including one mounted on the hood, one behind the Astronaut’s shoulder, and one facing back down to Earth. It’s quite the view, and it’s amazing", Tech Crunch wrote. In December, Musk announced in December that the Tesla Roadster will head to Mars, with Bowie's "Space Oddity" on full volume throughout the way. Earlier today, the massive rocket shot into the sky amid a blinding fire show, catapulting the Starman off and that is when we first got a chance to see the space-bound traveller. If all goes well, the utterly calm Starman in his shiny bright vehicle will continue floating in the space for hundreds of thousands of years. Musk said on his Instagram, "Should it work, Falcon Heavy will be the most powerful rocket in the world by a factor of two and the highest payload launch vehicle to reach orbit after the Saturn V moon rocket. "Could do crewed missions to the moon and Mars with orbital refilling, but better to leave that to the BFR program." "Planet Earth is blue, And there's nothing I can do!"